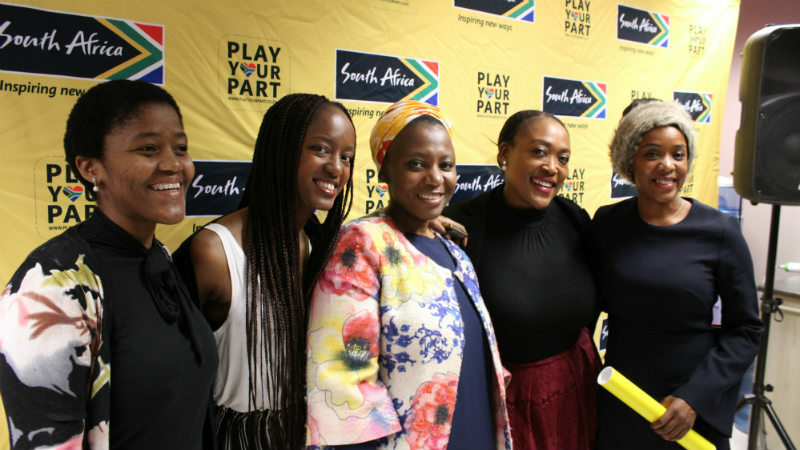 Brand South Africa and Owami Women call on South Africans to play their part in the development and empowerment of women this International Women’s Day 8 March. 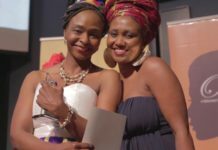 Johannesburg, Wednesday 08 March 2017 – Today the world commemorates International Women’s Day, a day that seeks to celebrate the social, economic, cultural and political achievements of women. 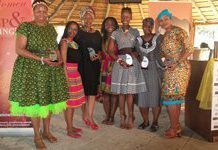 Commemorated annually on 08 March, this year Brand South Africa and Owami Women call – a women empowerment stakeholder of Brand South Africa, call on South African businesses, government and civil society to increase women economic empowerment initiatives to ensure equitable access to opportunities. 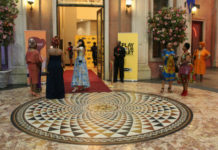 In South Africa, women constitute a large proportion of the economically challenged, particularly in rural areas, and the National Development Plan (NDP) acknowledges this by taking gender – along with race and geographic location – into account by proposing a range of measures to advance women’s equality. 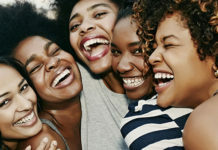 Brand South Africa’s CEO, Dr Kingsley Makhubela said: “Through various women development and empowerment initiatives, South Africa has begun to undo the dire conditions that marginalised women under apartheid. Our pro-women policies and established institutions dedicated to women have over the years facilitated their economic development. This year – International Women’s Day 2017 will be commemorated under the theme ‘Be Bold For Change’ – a call to all global citizens to help forge a more inclusive, gender equal world.